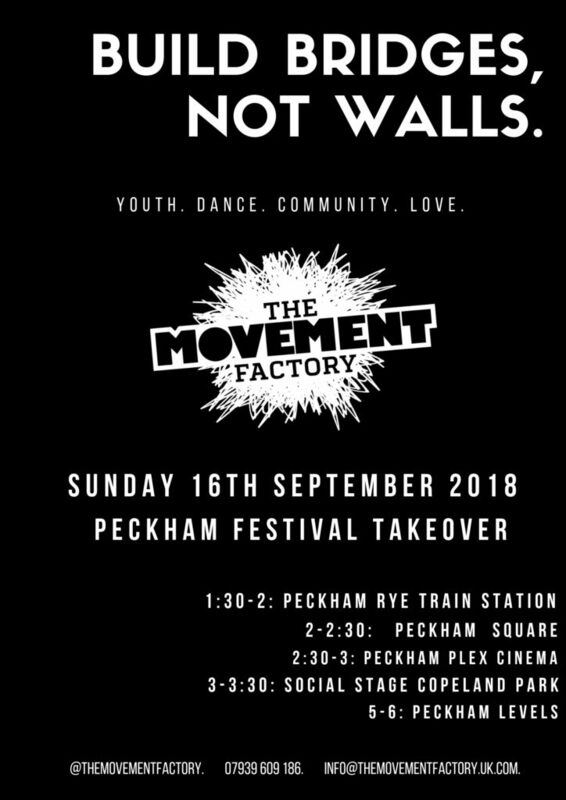 Build Bridges Not Walls (BBNWs) is a special 3-part, yearlong dance commission funded by two of London’s biggest youth funding providers London youth and London’s sport- both aimed to get London’s most disadvantaged communities more active. Get young people off the streets into something positive. Get inactive young people moving. Make quality dance activities accessible to ALL young people regardless of disadvantage. Allow local young people to enjoy and be part of the regeneration work happening I some of London’s poorest boroughs. Improve community cohesion and kick start much needed conversations between local grassroots youth providers and local government officials- in regards to what young people need and want. The project is FREE for young people to attend. With crime rates at an all-time high in London, the streets have been deemed unsafe for young people to hang out on, also the young people who are doing well fall victim to the fall out from this, and often feel excluded when it comes to wanting to better themselves and their futures as their parents don’t often trust them travel by themselves to activities and projects away from their educational institutions. 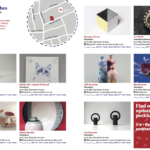 Project 1/3 launched in July 2018 at Peckham’s newest venue- Peckham levels to a fully booked course of 25 young people, (half male and half female) all aged 14-25 years old. 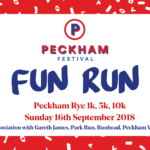 Led by Award winning Peckham based dance entrepreneur, Pineapple Dance Studios Community Ambassador Leanne pero who recently survived breast cancer and grew up in Peckham. Leanne set up Community dance company The Movement Factory 17 years ago with the same aims above when she herself ran away from home after being sexually abused by a family friend and finding dance as her solace. 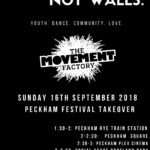 The BBNW’s choreographer is social media sensation Nathan Mills, one of Leanne’s ex-students- who is just 17 years old and is also a local Peckham resident who understands more than anyone what it’s like to be a young person socially challenging climate. 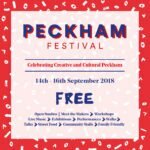 Project 1 of BBNWs comes to a close on 16th September, with a performance at Peckham Festival, a 4 day locally ran festival enjoyed by 20k spectators, taking place in Peckham from Thursday 13th< – Sunday 16th September. The project (last rehearsals and performance day) will be filmed in to a 5min documentary featuring performance clips and interviews from the students and team. 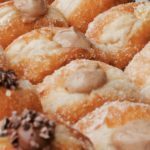 We are looking for local media collaborators to pop down and showcase and highlight what we are doing and helps us spread our message on their bigger platforms. We are also looking for platforms to share the 5min video when it drops on Friday 21st September.